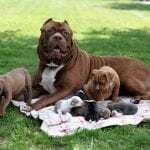 Pit Bulls are extraordinary dogs despite the common perception of fearing them and perceiving them as irrationally loathed. 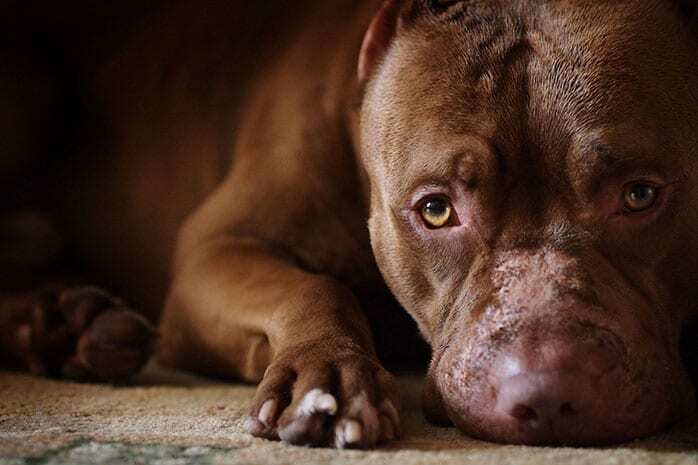 Tragically, Pit Bulls are occasionally abused and exploited due to the loyalty they have for their owners. The like pleasing and will willingly comply with every order. If you are considering owning one, here are the benefits you should know. Pit Bulls form a solid bond with their owners. The more time you spend with your pooch, the more you become intimate friends. However, this intimacy comes with a price tag. You have to honor his devotion and give back the loyalty he deserves. The things they do will drive you to continue having crazy laughter. You can be opening your pack of chips your pittie wakes up and peeps to see what you are eating. In case he realizes that you saw him, he will get back and pretend to be in a deep sleep. They are great with children. Pit Bulls are practically obsessed with children and don’t get annoyed with the many kisses he gives your kid. You’ll find him constantly begging to cuddle near your kid. It can be outrageous, and you might fear for your kid, but that is his cute nature. 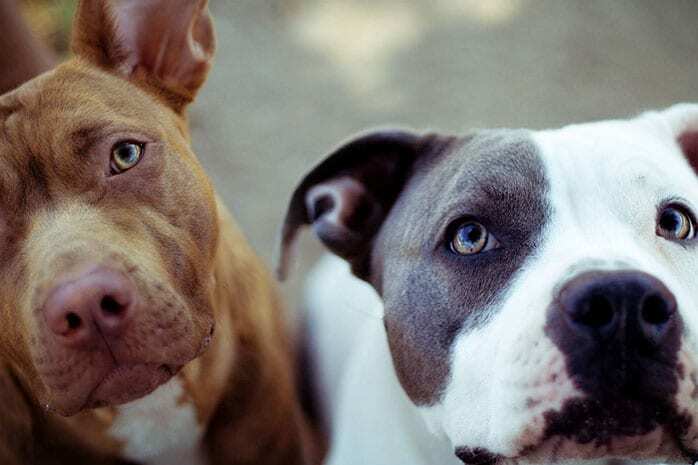 Pit Bulls will guard your home. 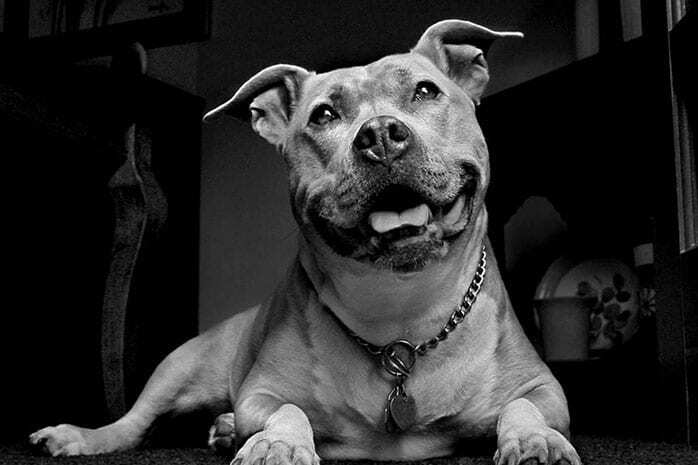 Let’s not confuse that a Pit Bull will be perfect to everything. 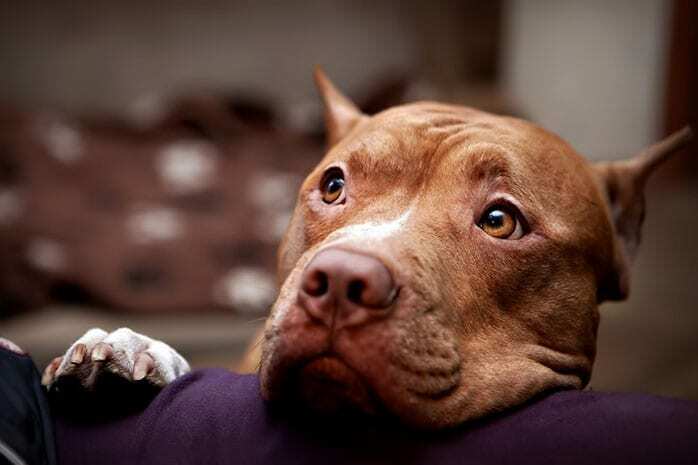 I know of Pit Bulls who have been left alone at home and trusted with the security of that place. They are aggressive and will pounce at anything unprecedented. Meanwhile, keep in mind that their instincts are oriented to protecting rather than attacking. A Pit Bull loves other pets even more than you. Another quality busted! 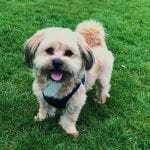 He will quickly get along with other pets in your household. He will cuddle with a cat and believe you me; they have no problem hanging out with rabbits and other creatures in that home. They are energetic and athletic. They don’t require much of your time exercising them. Their bodies are built with physical agility and endurance and can run all over for hours. Just flip a disc, and your pooch will play for hours. They respond very well especially if your commands are fair and firm. They are intelligent and open-minded although you have to observe praise and socialization as key elements in training. You should reward him by praising a command he responded well. You can also reward him with his favorite treat, and the process will even be more comfortable. 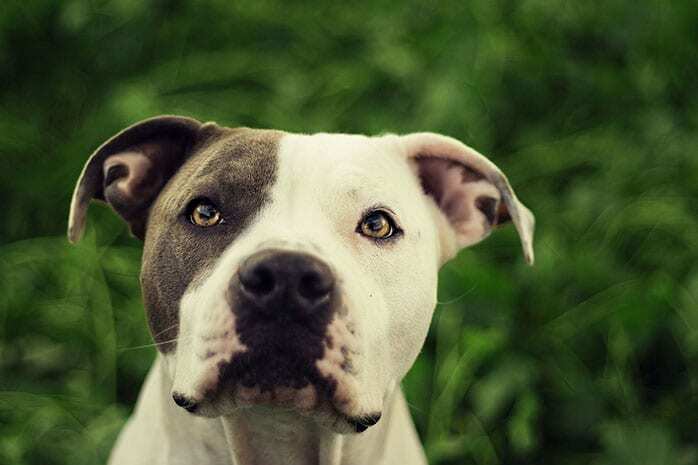 Pit Bulls have relatively few health problems. 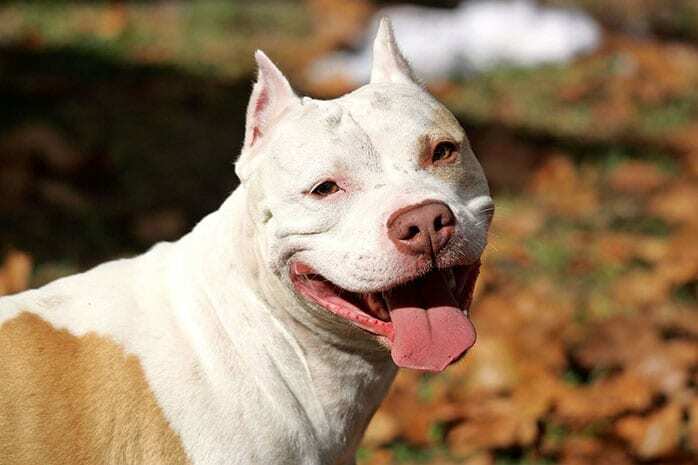 Owners can expect a Pit Bull to have a lifespan of roughly 11 years. 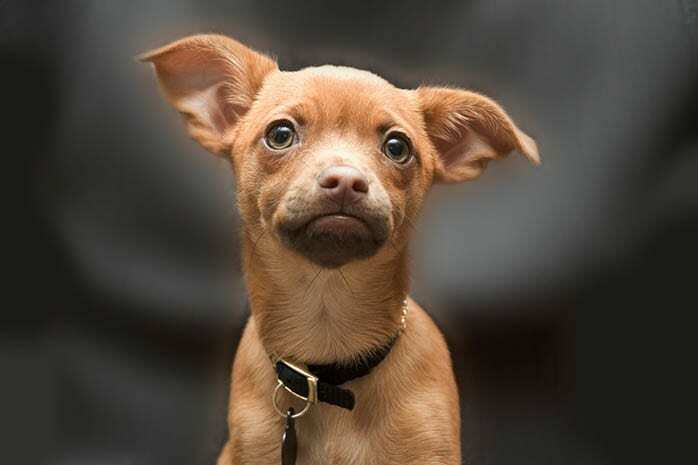 It’s common for dogs to inherit genetic health problems. 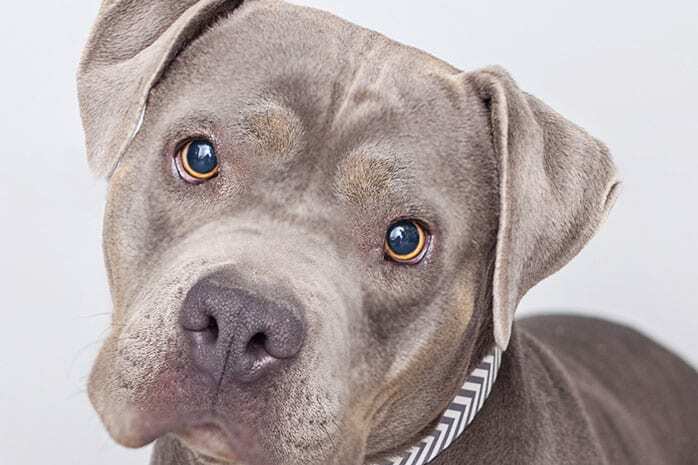 The few that happen to Pit Bulls are not fatal, and they will respond very well. They don’t require much grooming. 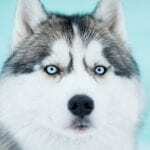 Their short coat does not require to be bathed and brushed particularly often. Bathing them one or twice a week is enough for their cleanliness. They don’t shed too much, and this makes them last indoor pets. 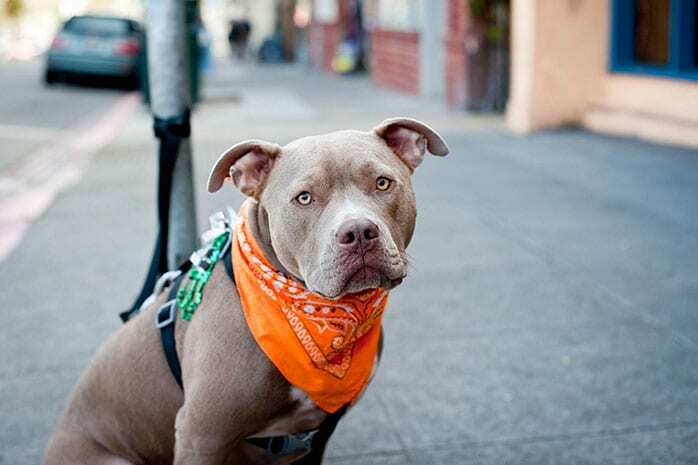 Pit Bulls are super loyal to people around them. They desperately love being with humans. They always enjoy hugging and kissing every time. They only intercede if someone threatens their favorite people. 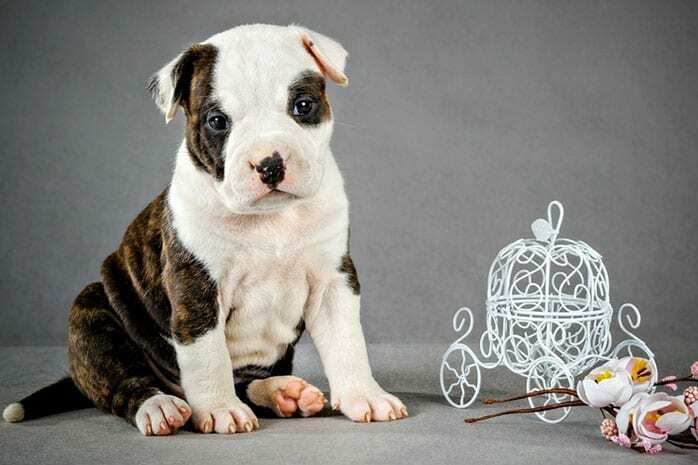 To conclude with, Pit Bulldogs can help curb mental restlessness. If you’ve had a bad day, then it is the right time you watch your pup’s enthusiasm, and smiles and the nervousness will be gone. 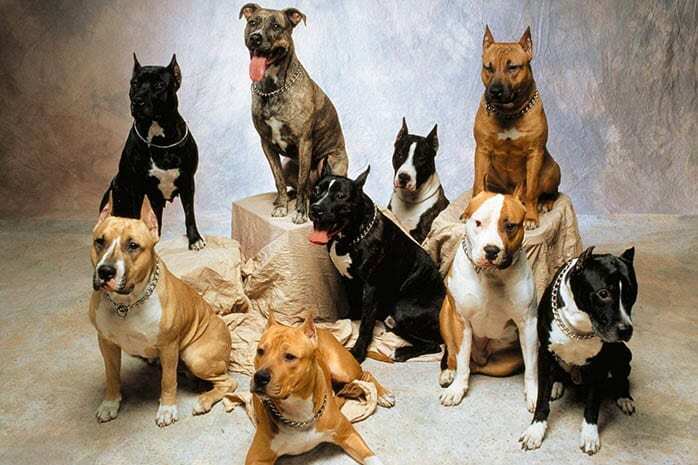 Indeed, there are a lot of benefits with these dogs the media tries to underestimate by giving them a rap personality. 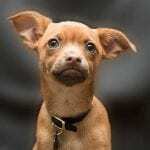 I am pretty sure that your next move will be getting a pittie. I wish you a great encounter with your Pit Bull.